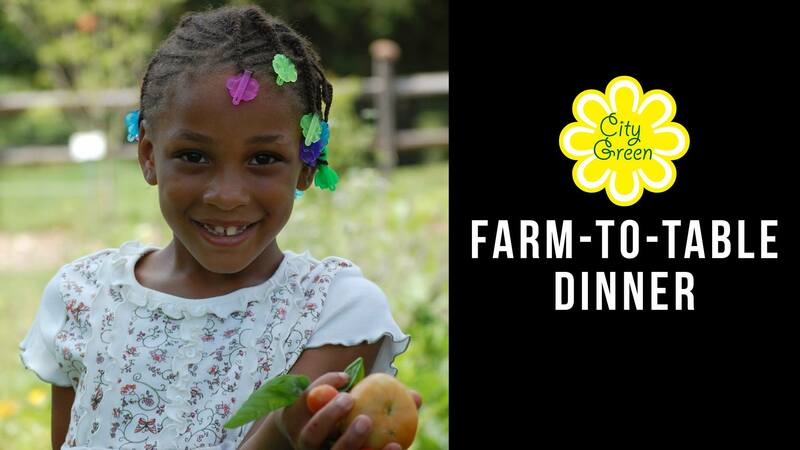 Join Spuntino on Tuesday, August 9th for a Farm-to-Table Dinner to benefit City Green, Inc. The reception starts at 6:30pm with dinner to follow at 7:00pm. The food harvested in City Green gardens goes directly to the community where it was grown. The produce from their larger scale farms is made available through their farm stands in locations where fresh, healthy food is generally unavailable. This has been true since the beginning of the organization and remains so today, because farm-to-table food should be available for everyone. Details regarding tickets will be available soon. Like the Spuntino Farm-To-Table event on Facebook to get the latest details.